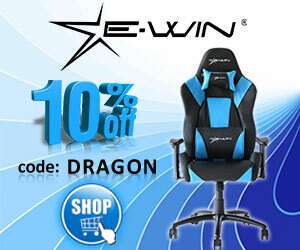 I never had the time and patience to dive into League of Legends or DoTA 2 but have always loved Blizzard’s take on every game genre they have done and this included their Hearthstone card game which is like a trimmer lighter version of Magic the Gathering that is easier to play and much more accessible. 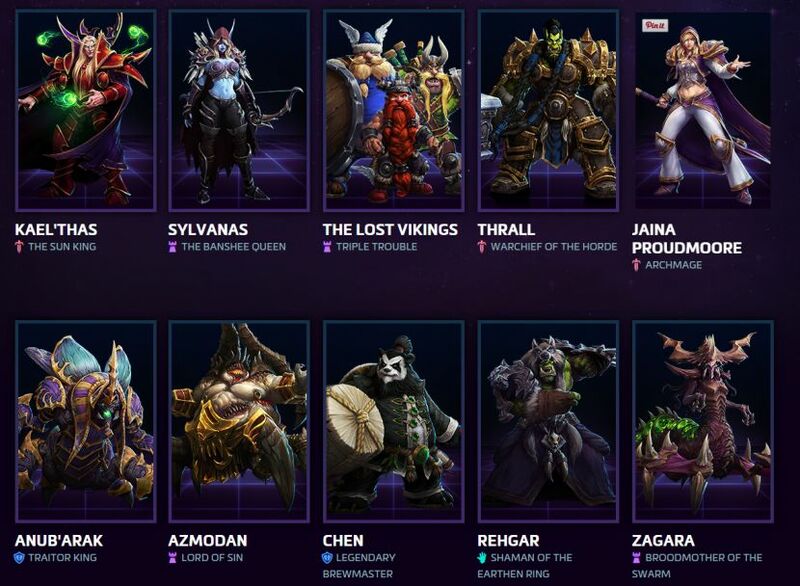 Well Heroes of the Storm is the MOBA that is approachable by anyone who was daunted by LoL. You get a highly competitive team based game where strategy and skill all lie in the abilities of your characters, coordination with your teammate and controlling not only the lanes but the in map objectives can make or break an entire match in some cases and seeing teams furiously race toward collecting coins, plant shards or Raven favor is hilarious as players try to one-up each other in assassinations, stuns and more. I actually love the fact that there is no equipment or item store in match, no distractions to have to go back and purchase items or wild card upgrades from consumables in game, you literally are stuck with your hero abilities and upgrade path. The talents present some pretty great variety and I have played several characters over the month, I was part of the Alpha and Beta and both of my son’s play with me regularly as well. 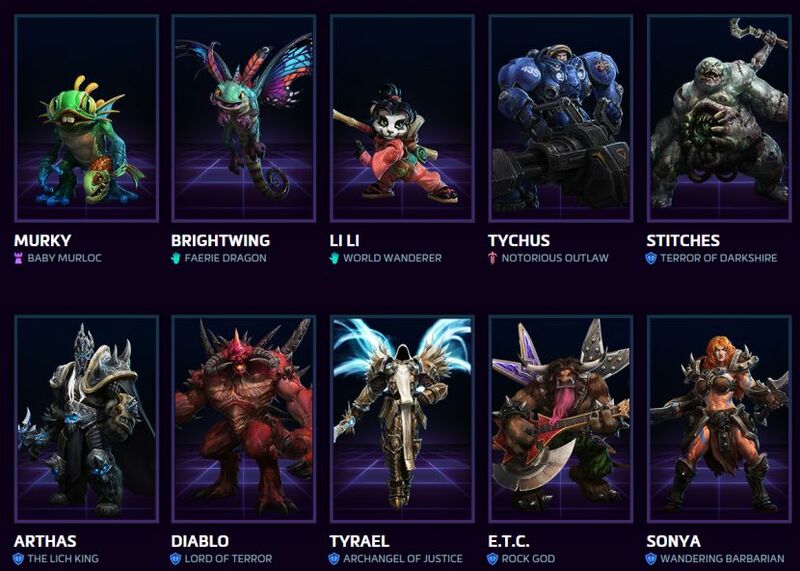 Tassadar, Valla, Brightwing, Stitches, Jim Raynor and Sgt. 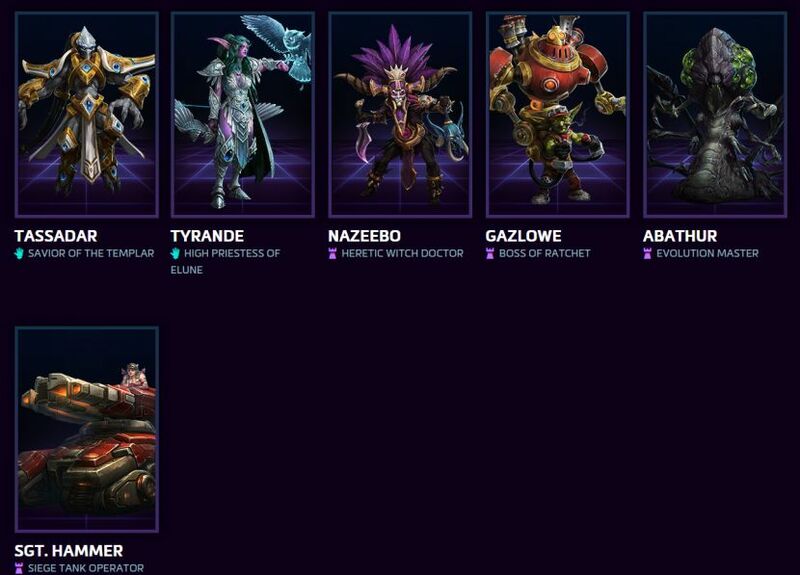 Hammer are my favorite characters to play so far in the game, though I played Zeratul and Kerrigan a few times and like them as well. One of my son’s loves and favors Tychus with his assassinations and Odin special ability he is able to devastate the enemy core quickly if he is well protected and others are around absorbing enemy damage. My other son favors Moradin and most recently has started to really love playing Zagara who can summon minions to help control lanes and Zagara really has the ability to hold a hero or 2 at bay in a lane for quite a while. Every Tuesday Battle.net rotates out which free heroes of the week you can play outside your starter set and you can unlock heroes by saving up gold which you can earn fairly quickly by leveling and doing the daily quests. I was able to purchase a 10,000gp hero without paying a cent and don’t intend to buy heroes but earn them through play. The game at $19.99 is very reasonable considering the starter package and this is probably the most fun co-op playing I have had for a while. 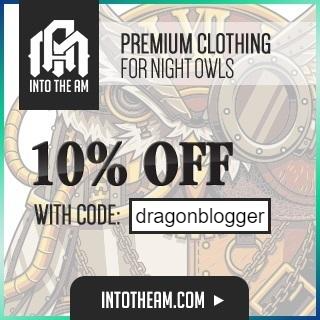 If you ever pick up Heroes of the Storm or are already a player, feel free to add dragonblogge#1667 on Battle.net and look forward to playing with you sometime online, or in Hearthstone I play both of those games most frequently. 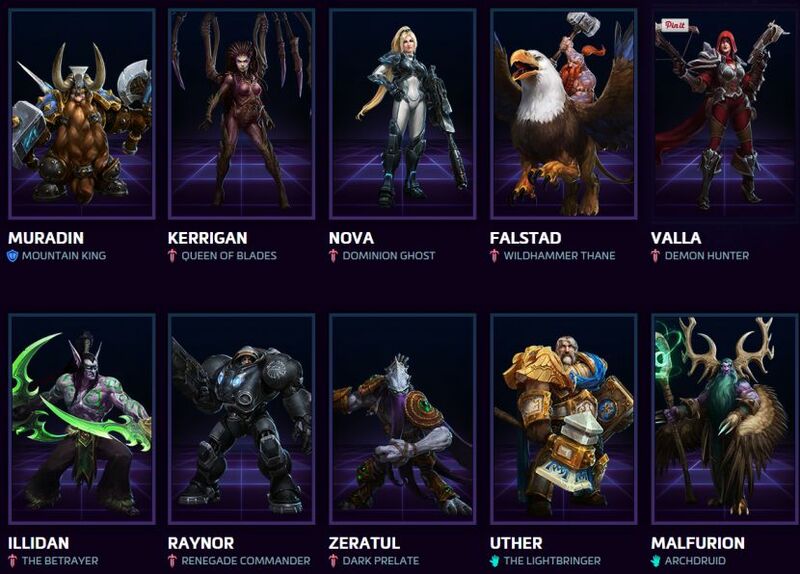 Who is your favorite character in Heroes of the Storm?